Most job applicants in St. Louis County will no longer have to provide their criminal history in their initial job application. The policy commonly known as “ban the box” will prevent county officials from accessing criminal records during the first step of the job application process. 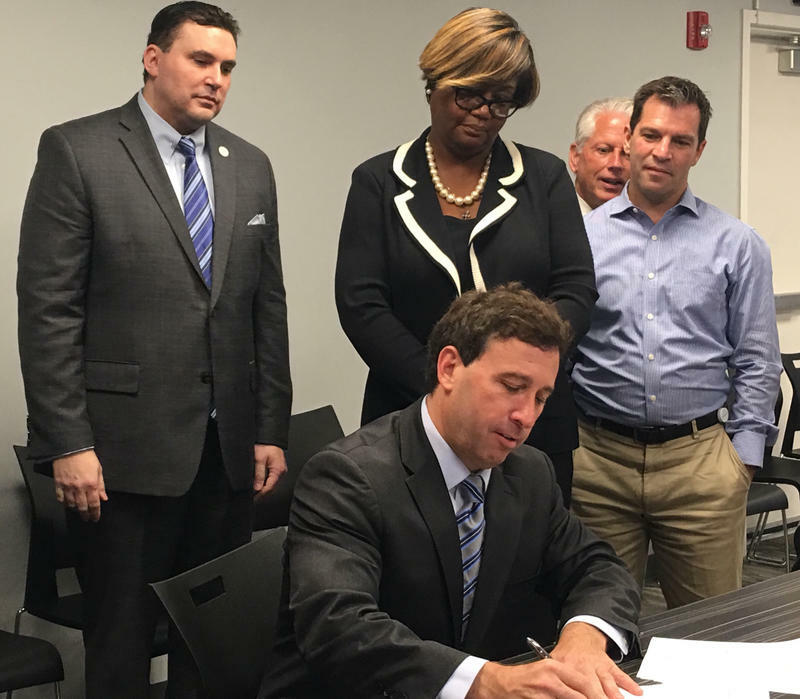 St. Louis County Executive Steve Stenger signed an executive order Monday putting the policy into immediate effect. When Missouri Gov. 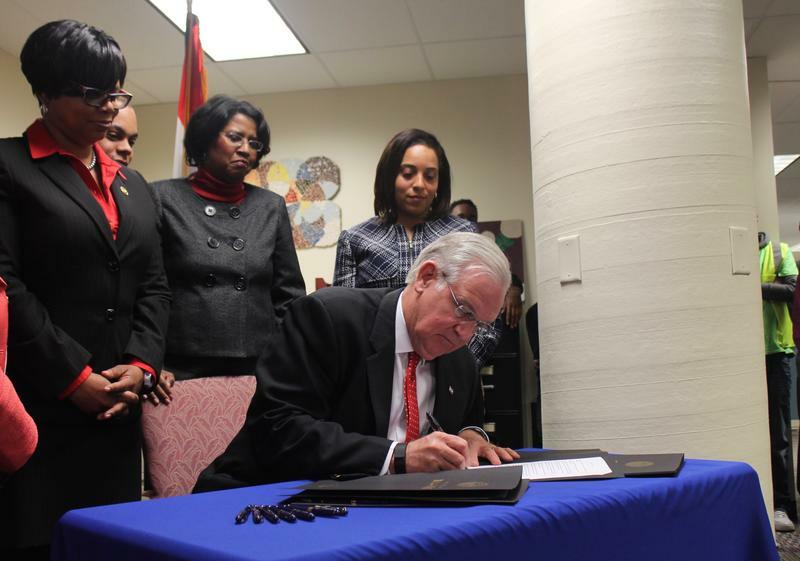 Jay Nixon “banned the box” for potential state employees, the Show Me State joined a nationwide trend aimed at helping ex-offenders move back into the workforce. His executive order would remove application questions about criminal history for most state jobs. There are exceptions for positions where a criminal conviction is disqualifying, such as a bank examiner. “Ban the box” doesn’t necessarily mean that a person’s criminal history won’t come up in the hiring process — it just wouldn’t be placed on a job application.